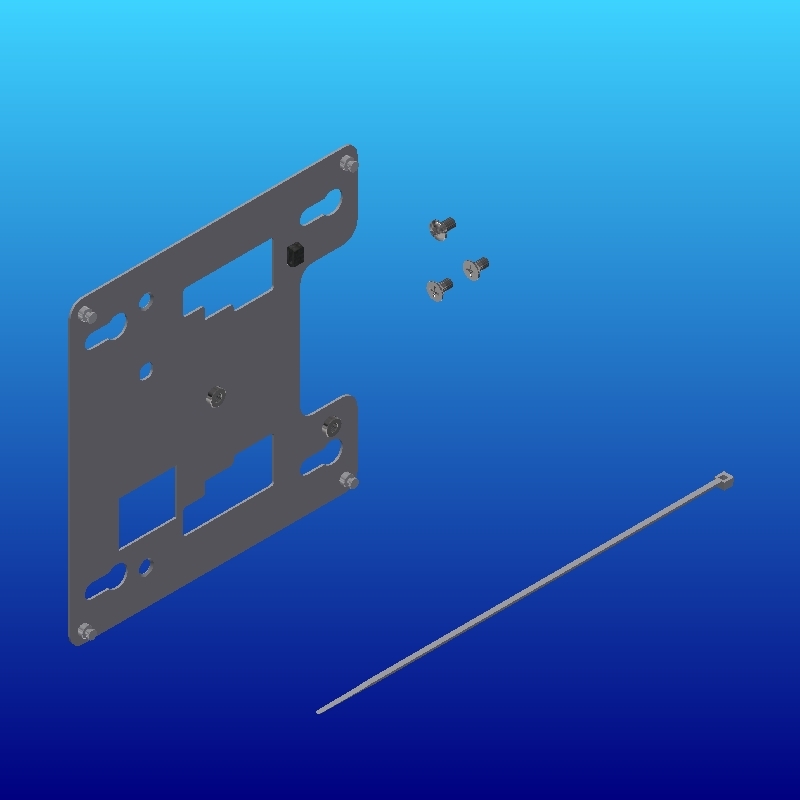 A retaining plate for mounting various APs, including newer Cisco and Aruba 500 series, to Oberon’s Model 1012-00 Locking Right-Angle Mount. Size: 5.9 in. x 5.7 x 0.23 in.